Government is revisiting plans to hedge against higher oil-product prices as it seeks to limit the follow-through effect of rising fuel costs on inflation, said Finance minister Ken Ofori-Atta. In August, government nation abandoned a proposal to lock in prices after finding that foreign-exchange movements were having a bigger impact on the volatile costs of refined products. 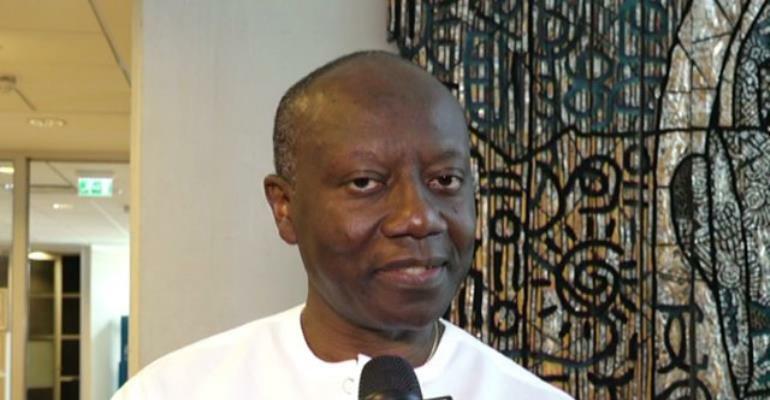 “Going into next year, we want to continue studying the trend, and where necessary, put in place some hedge contracts by the end of June,” Ofori-Atta said late Monday in an interview during a conference in the capital, Accra. While Ghana became an oil producer in December 2010 when Tullow Plc started operations at the Jubilee field, it imports most of its finished products. The country exported $2.8 billion worth of crude in 2017 and imported $1.7 billion of refined petroleum, Ofori-Atta said on Nov. 15. Annual inflation has eased to 9.5 percent at the end of October, from 11.8 percent in December. The cedi closed 0.2 percent stronger on Monday at 4.8223 against the dollar, paring this year’s losses to 7.7 percent. Oil prices, which topped $85 a barrel in October, plunged into a bear market this month and are little changed for the year.